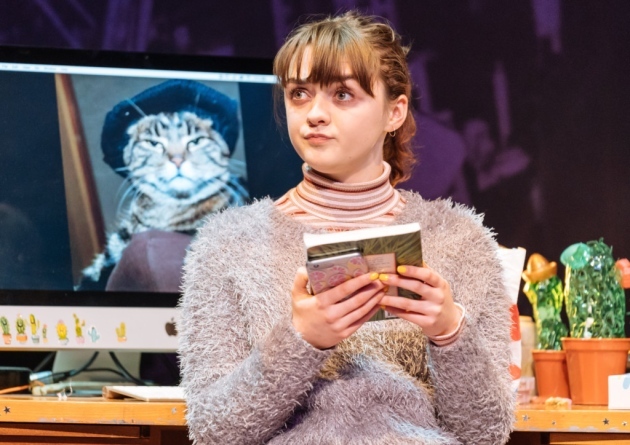 Maisie Williams and Zach Wyatt make impressive stage debuts in Lauren Gunderson’s play at Hampstead Theatre. 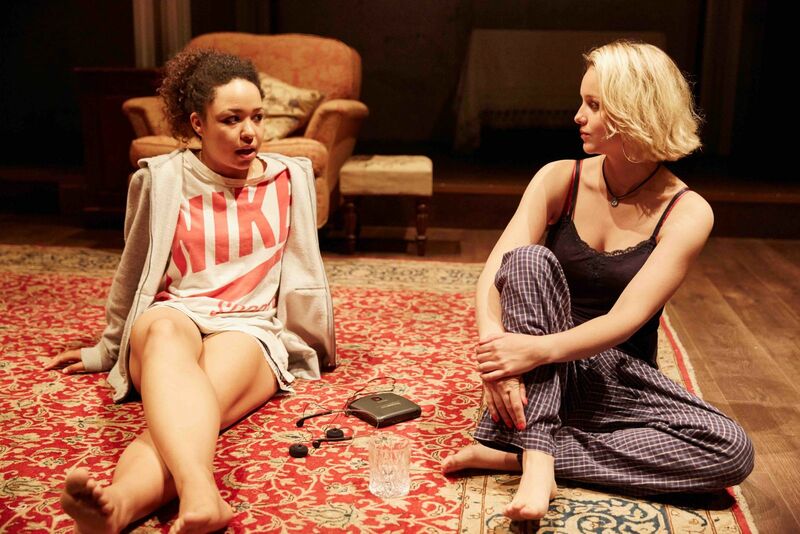 Clare Barron’s electrifying play at Almeida Theatre is a defiantly and candidly female coming-of-age tale. 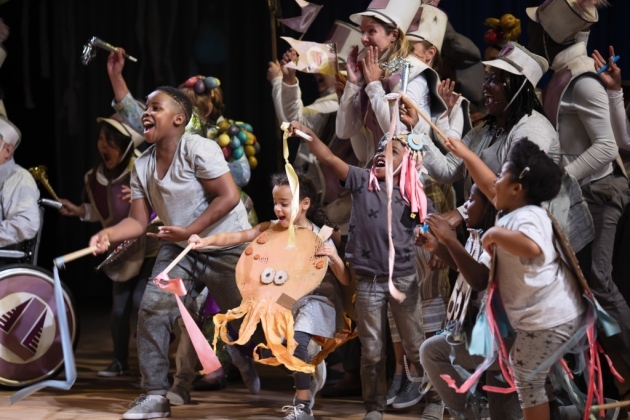 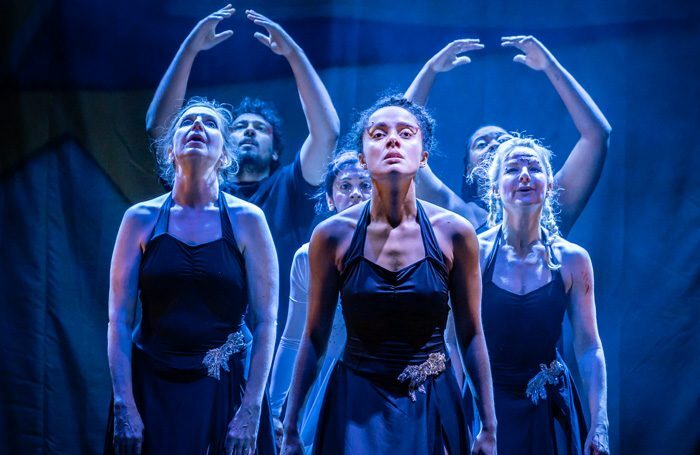 The National’s Public Acts initiative produces a joyfully diverse production that welcomes non-professionals and makes theatre home to all. 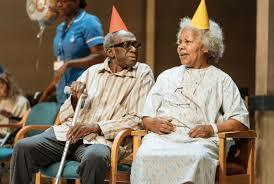 Alan Bennett’s Allelujah! 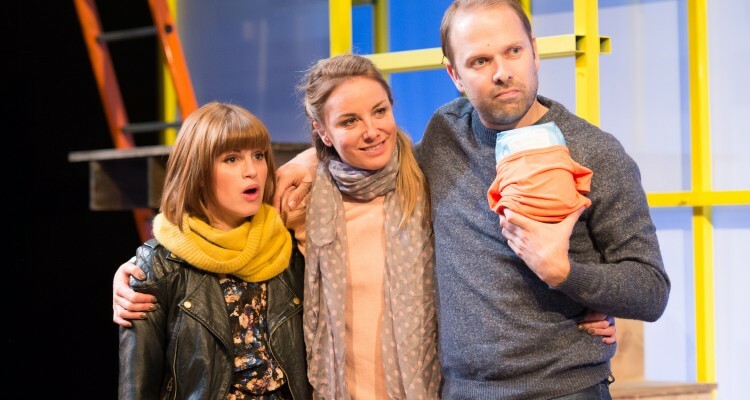 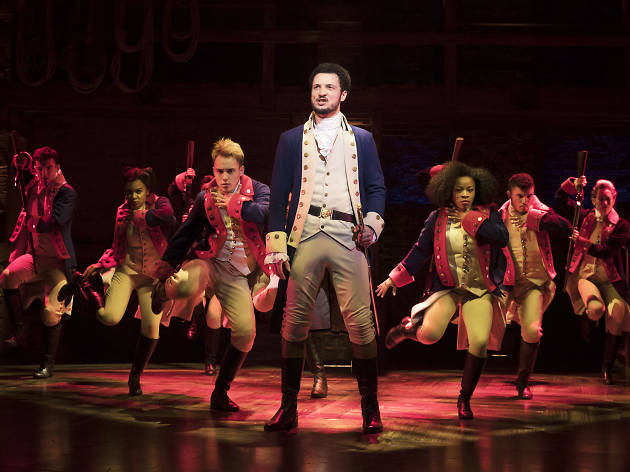 at the Bridge Theatre is funny and fiery, yet lapses into polemic. 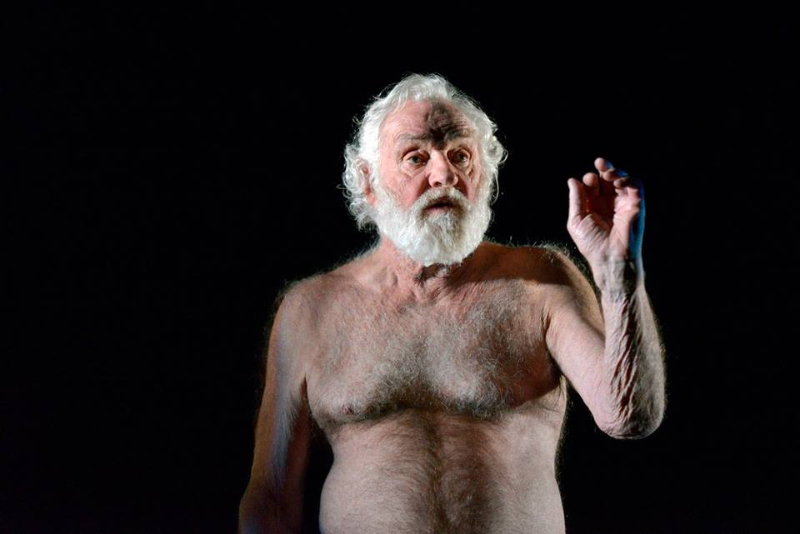 Rockney Ackland’s provocative but imperfect play, revived at the National, is a sharp rejoinder to false nostalgia. 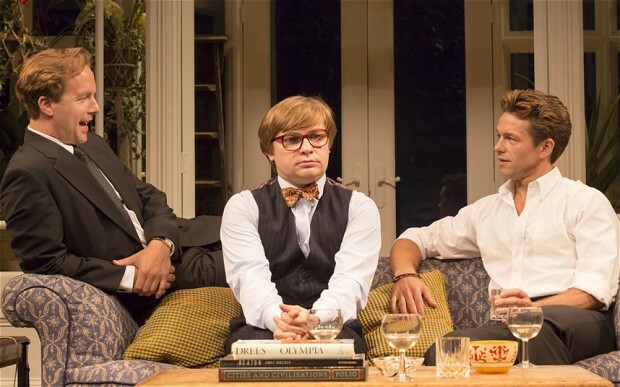 Simon Gray’s play, revived at the Hampstead, is more theatrical curio than lost masterpiece. 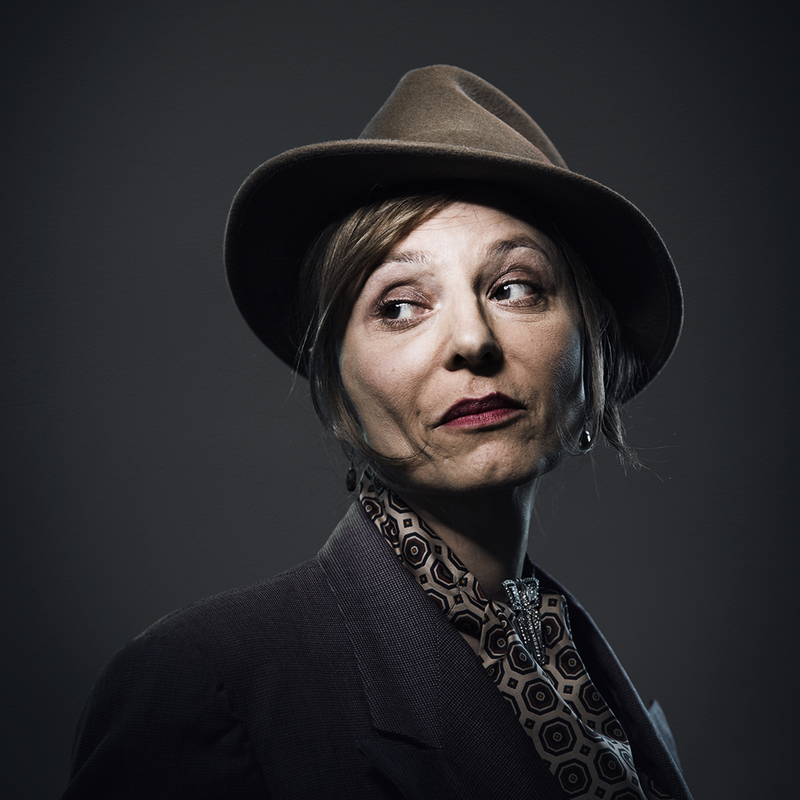 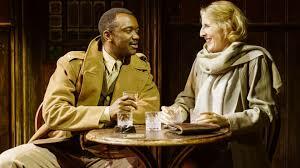 Patrick Hamilton’s novel comes to stage at Hampstead Theatre in an evocative but uneven drama. 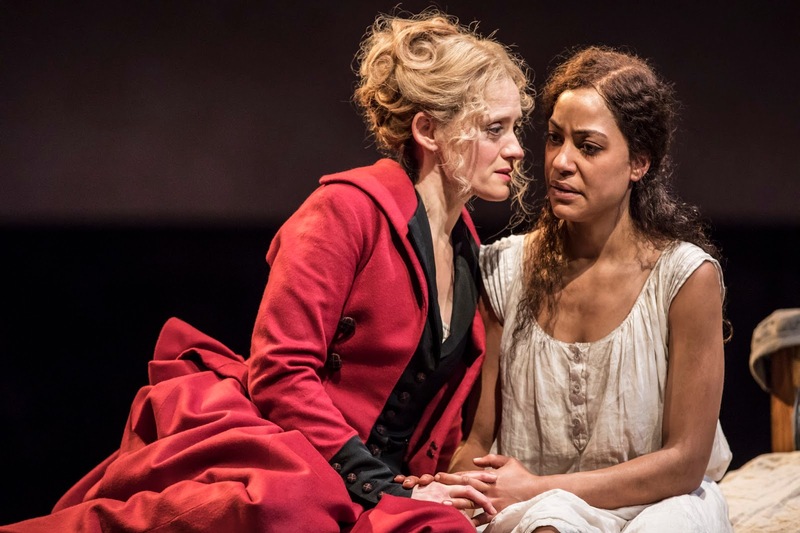 DC Moore’s historic epic, starring Anne-Marie Duff and Cush Jumbo, is ambitious but wilfully bewildering. 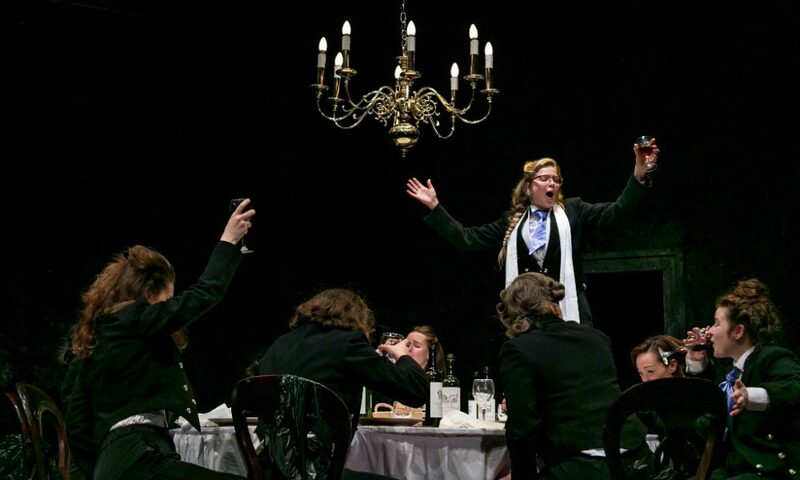 The all-female version of Laura Wade’s Posh at Pleasance Theatre needs a clearer purpose. 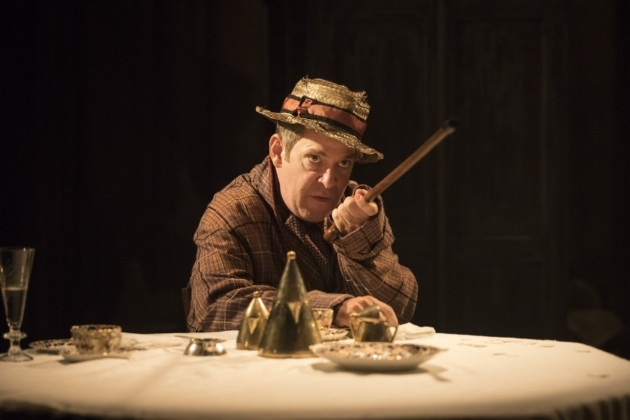 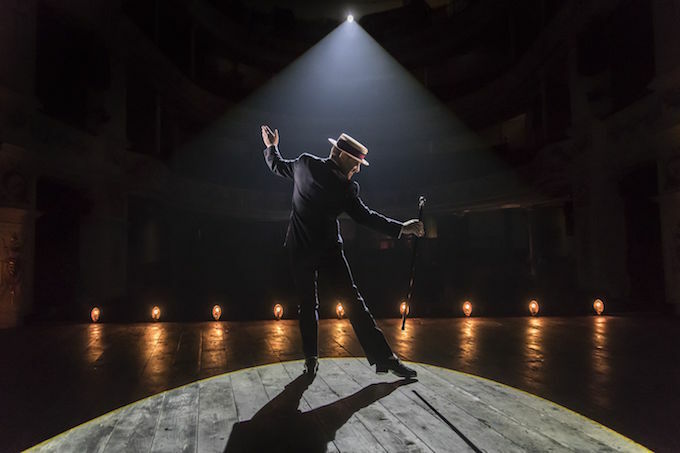 Patrick Marber helms an impressive revival of Travesties at Apollo Theatre. 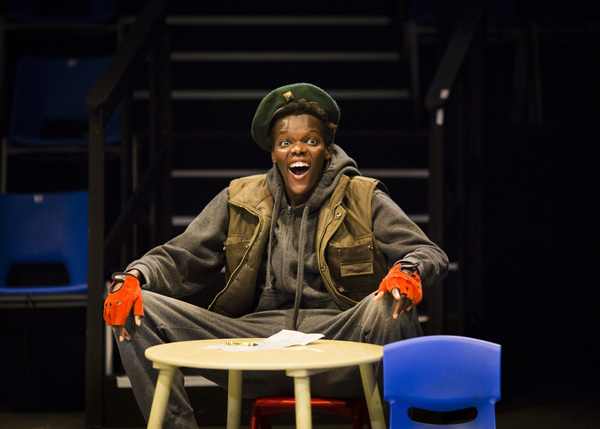 Phyllida Lloyd’s all-female Shakespeare Trilogy at King’s Cross Theatre is a kinetic portrait of wide-ranging humanity. 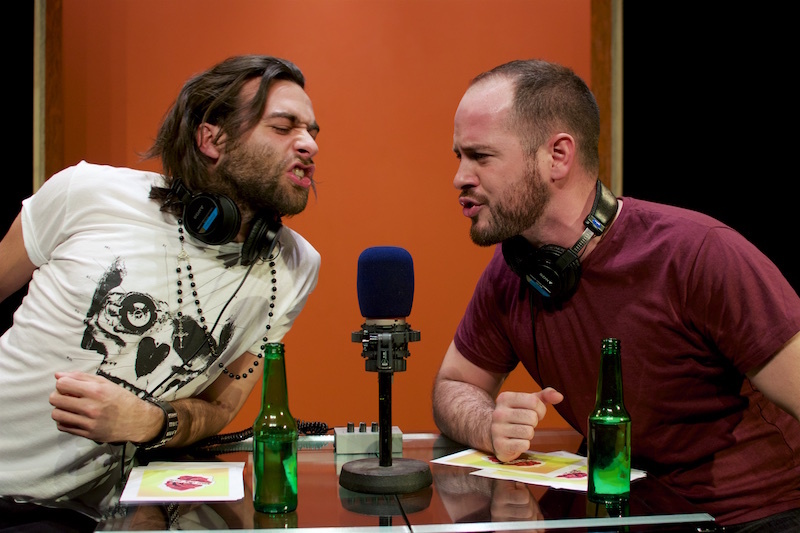 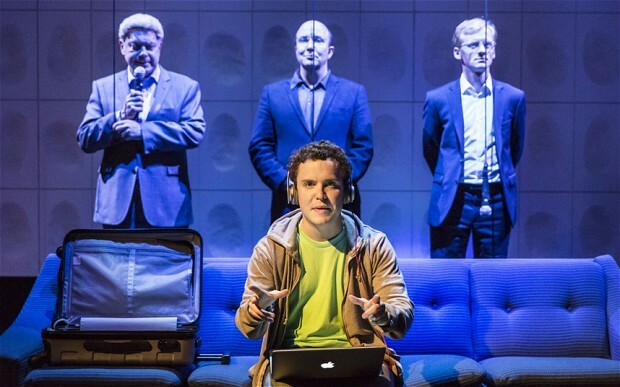 The Intelligent Homosexual’s Guide… at Hampstead Theatre bows under the weight of lengthily explored ideas. 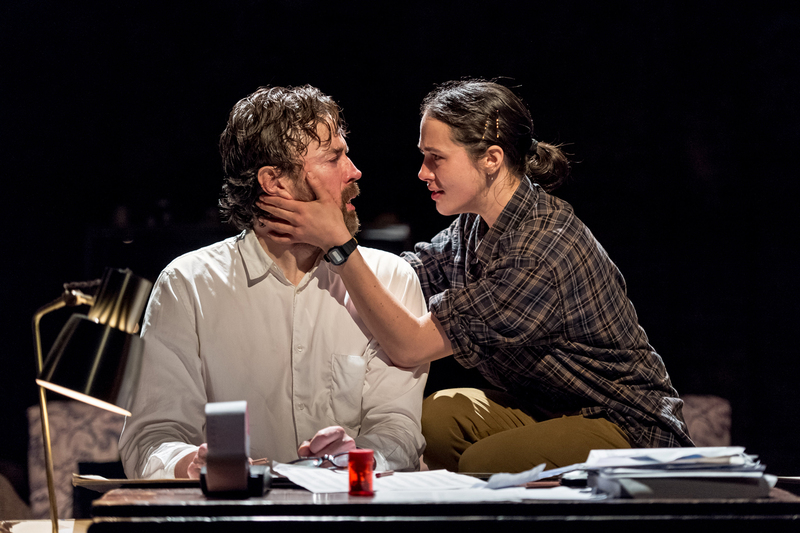 Chameleonic Kathryn Hunter gets an extraordinary showcase in Colin Teevan’s The Emperor at the Young Vic. 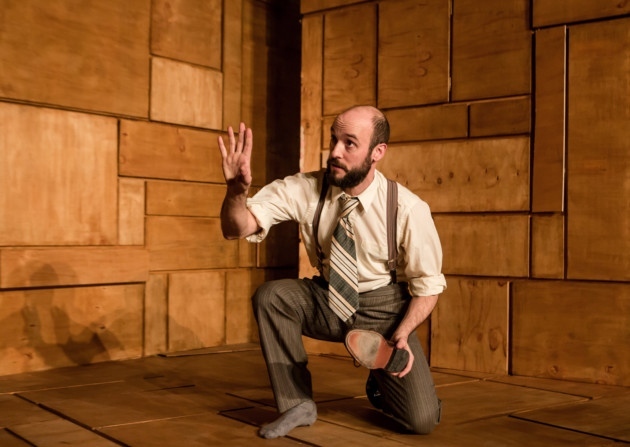 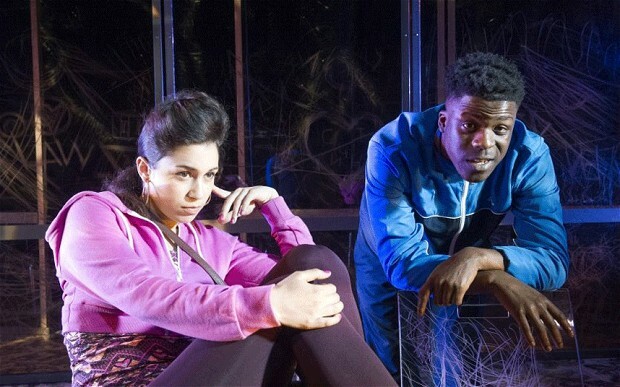 Beth Steel returns to Hampstead Theatre with ambitious but unwieldy Labyrinth. 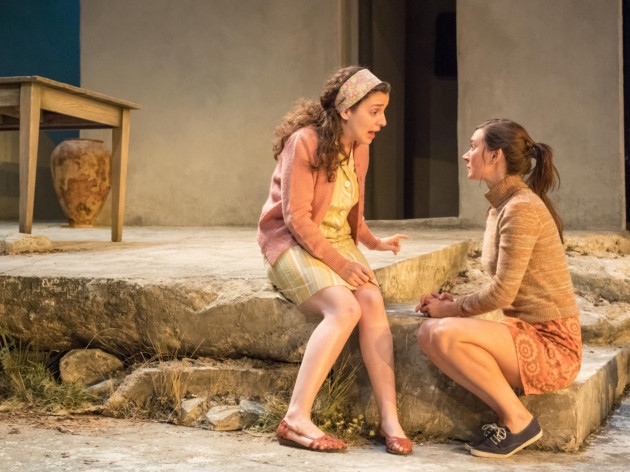 Alexi Kaye Campbell’s morality tale/history lesson Sunset at the Villa Thalia at the National skirts contemporary crises. 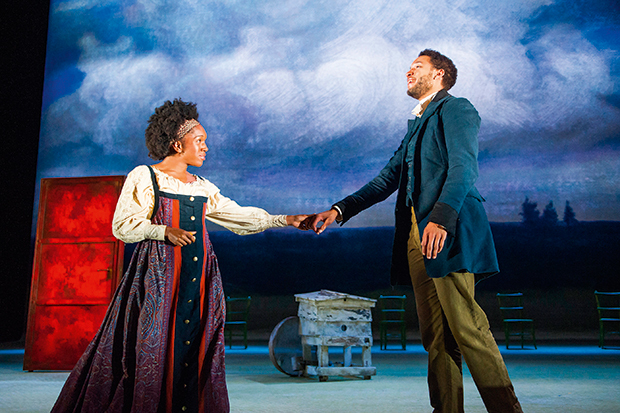 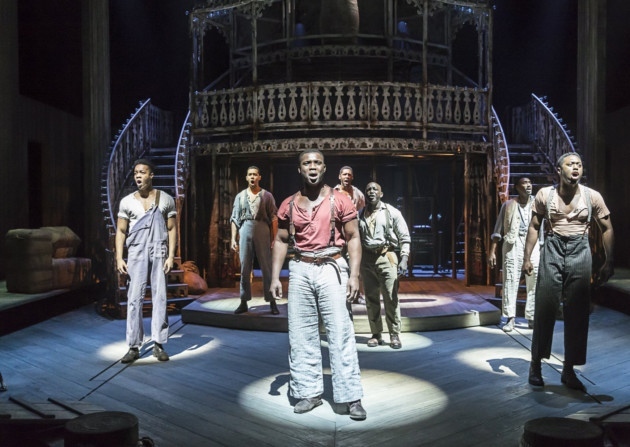 Daniel Evans’s Show Boat at New London Theatre is a lush, intimate epic. 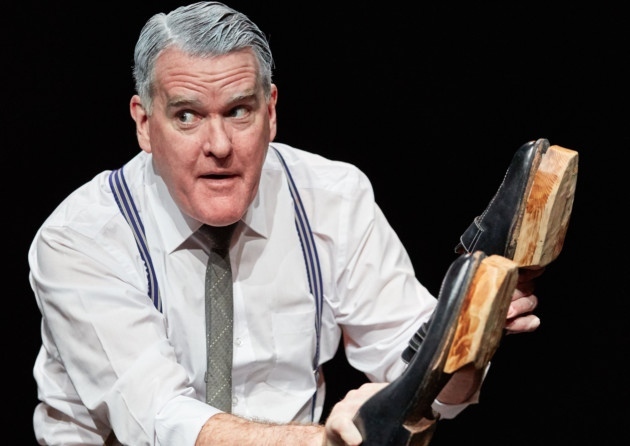 Mikel Murfi mightily impresses in one-man show The Man in the Woman’s Shoes at Tricycle Theatre. 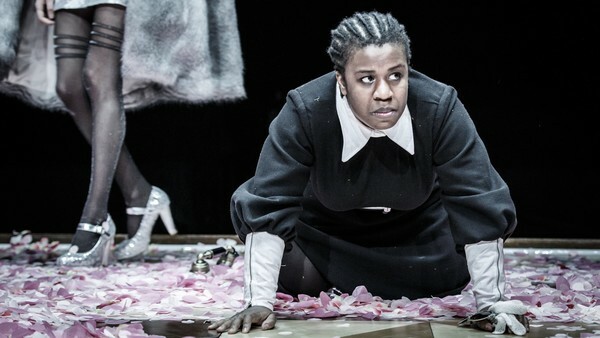 Jamie Lloyd’s unflinching revival of Genet’s The Maids at Trafalgar Studios benefits from a resonant casting choice. 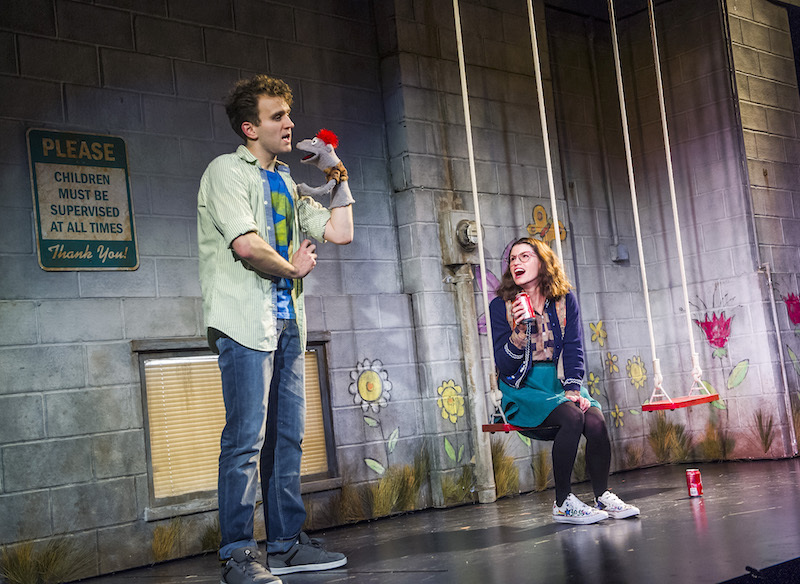 Robert Askins’ semi-autobiographical farce Hand to God at Vaudeville Theatre is heartfelt, but too scattershot. 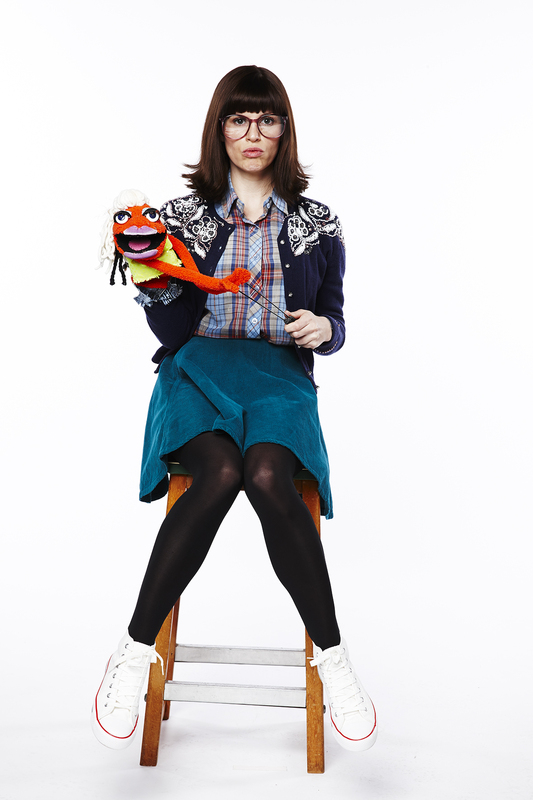 Hand to God actress Jemima Rooper talks puppetry, repression and blind casting. 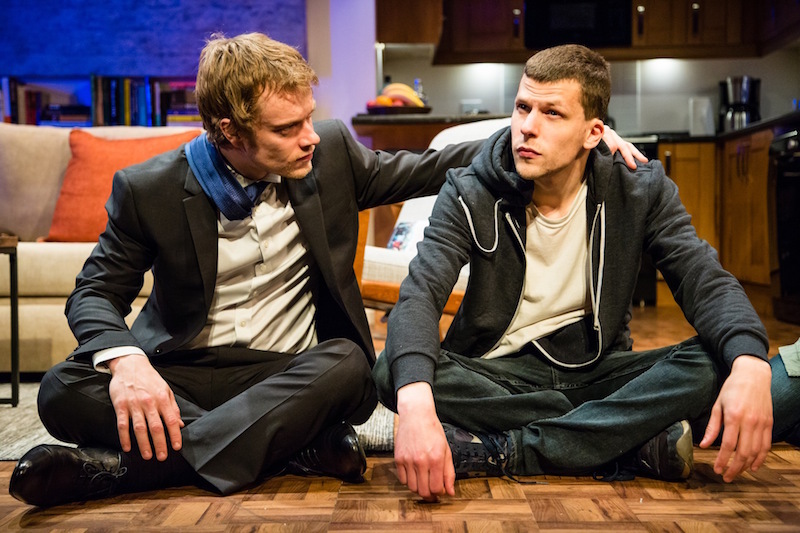 Tom Stoppard’s Hapgood comes in from the cold in Howard Davies’ excellent Hampstead Theatre production. 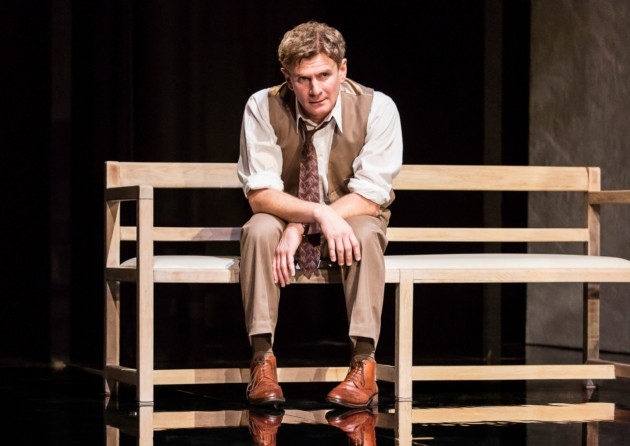 Caryl Churchill’s Here We Go at National Theatre is fascinatingly elliptical, but seems lost in the Lyttelton. 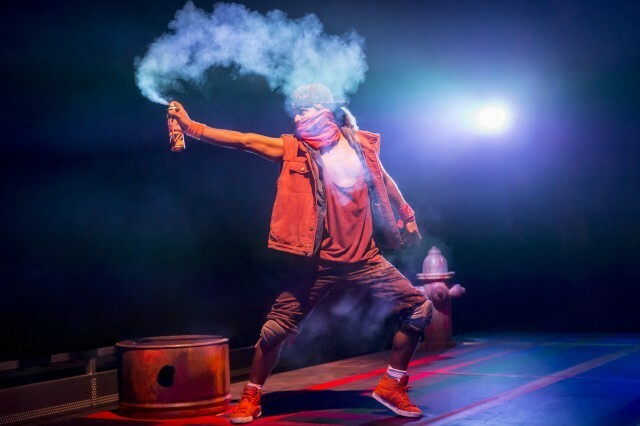 Harley Granville Barker’s Waste at the National Theatre is more interesting than truly stirring. 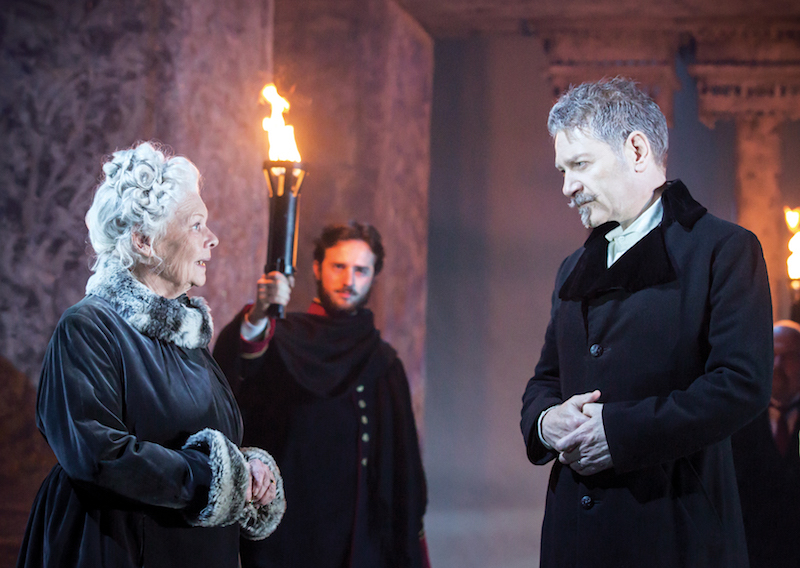 Dame Judi Dench and Zoe Wanamaker elevate a flawed opening to Kenneth Branagh’s Garrick season. 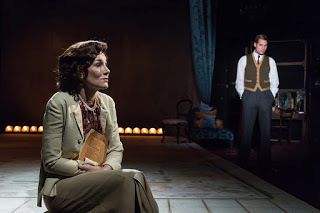 David Hare’s Glyndebourne origin story at Hampstead Theatre is more about a place than a driving idea. 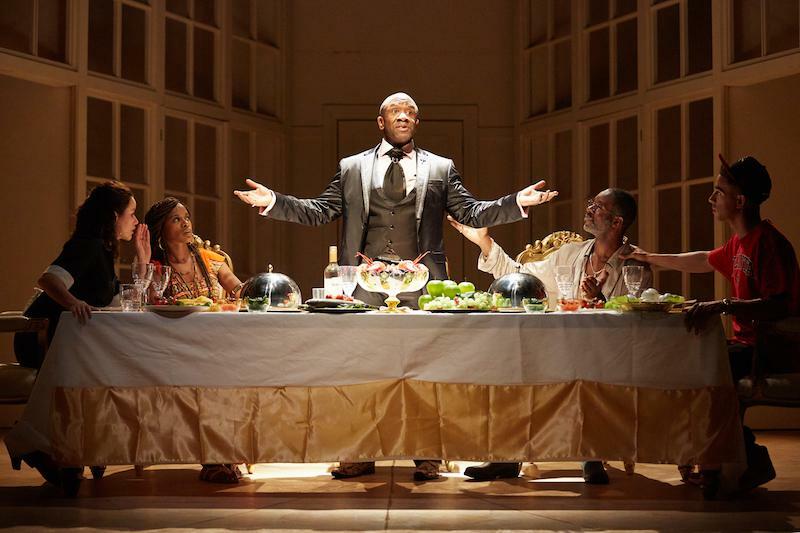 Marcus Gardley’s broadly farcical A Wolf in Snakeskin Shoes at Tricycle Theatre sells Molière short. 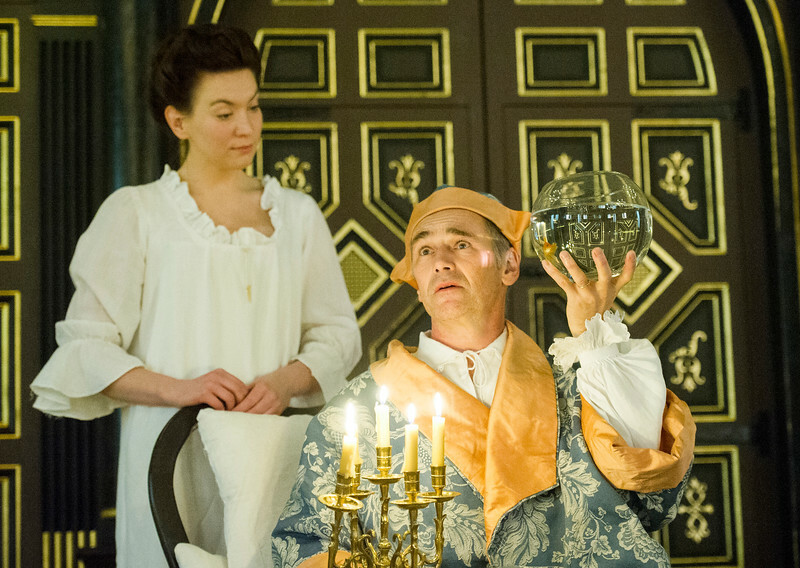 Claire van Kampen’s Farinelli and the King at Duke of York’s is a featherweight showcase for Mark Rylance. 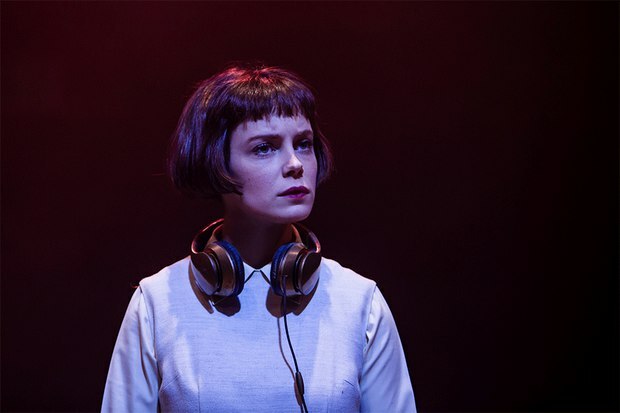 Alistair McDowall’s Pomona brings brilliant and brutal contemporary urban horror to the National’s Temporary space. 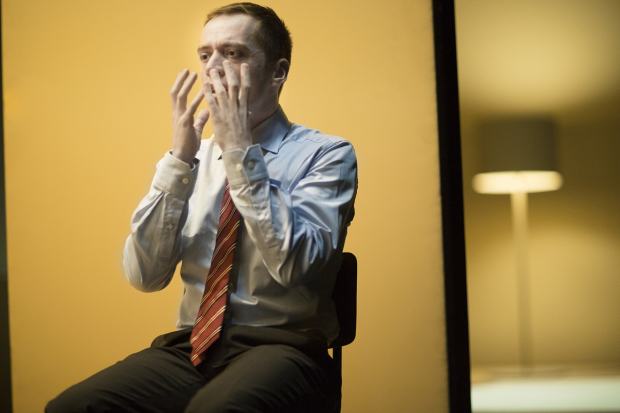 Simon Stephens’ Song from Far Away at the Young Vic, directed by Ivo van Hove, lingers long after the event. 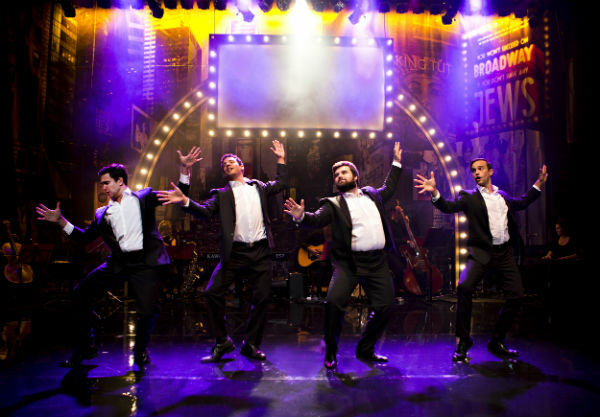 Revue You Won’t Succeed On Broadway If You Don’t Have Any Jews at St James Theatre is dubiously framed. 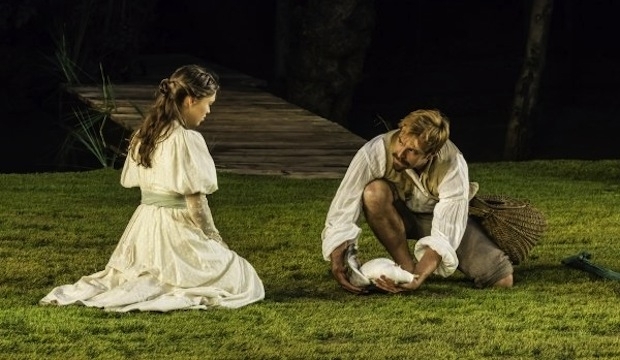 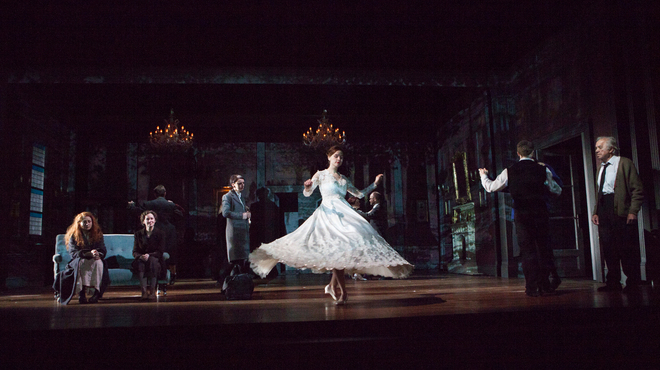 Torben Betts’s sparky free adaptation of The Seagull and a memorably striking design give the Open Air another hit. 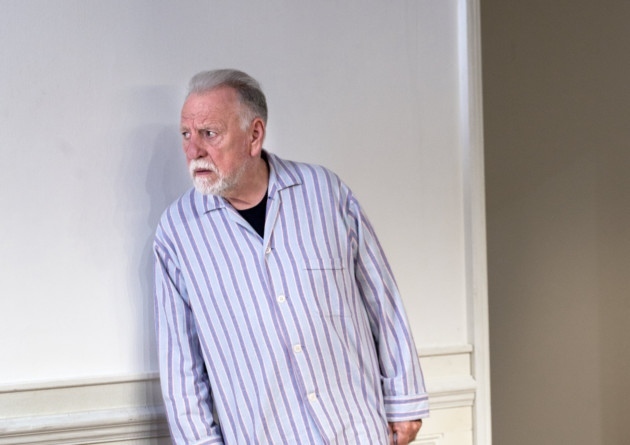 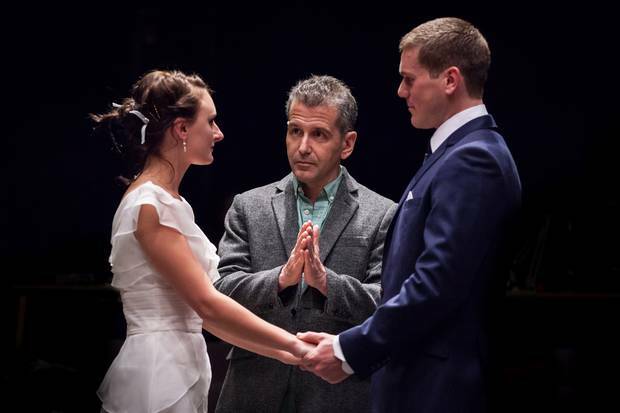 Florian Zeller’s The Father at Tricycle Theatre is an extraordinary immersive experience. 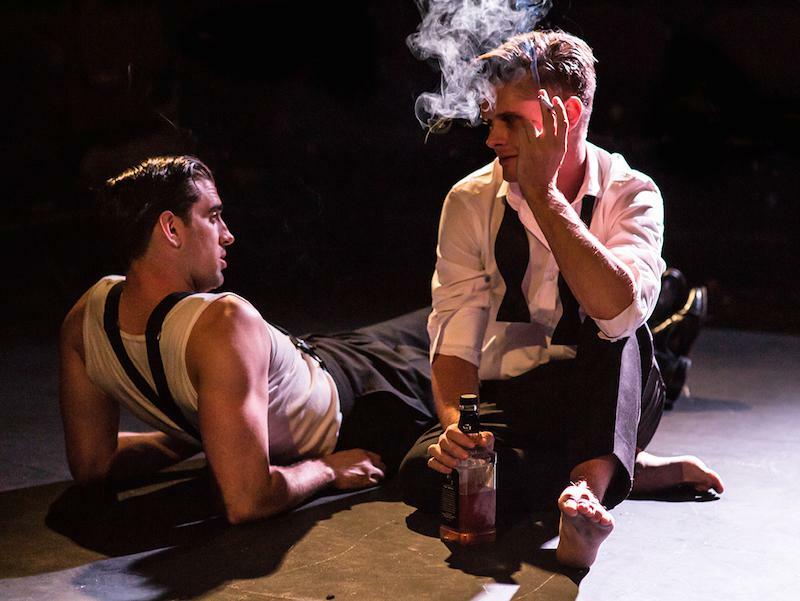 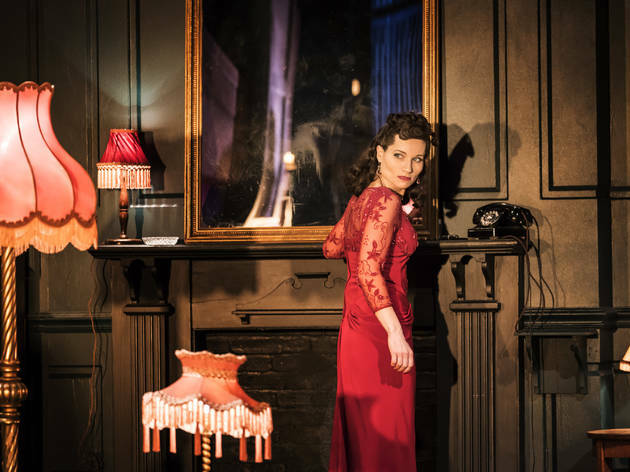 Golden Age Hollywood’s repression gets a rote revisiting in Dylan Costello’s The Glass Protégé at Park Theatre. 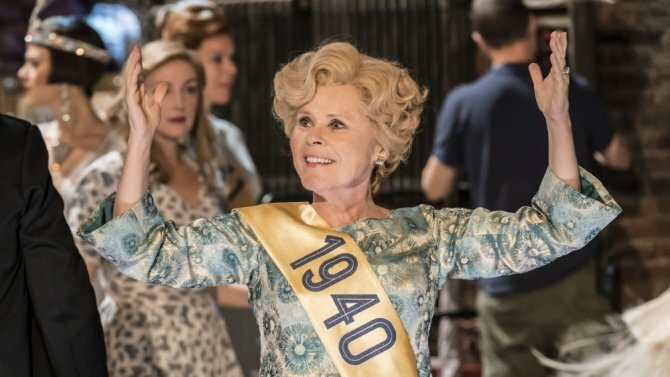 Motherhood, ageing and the right to die are explored in ambitious but uneven After Electra at Tricycle Theatre. 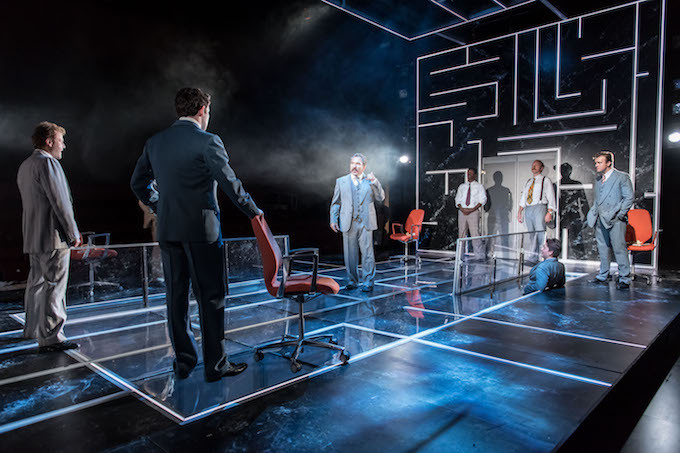 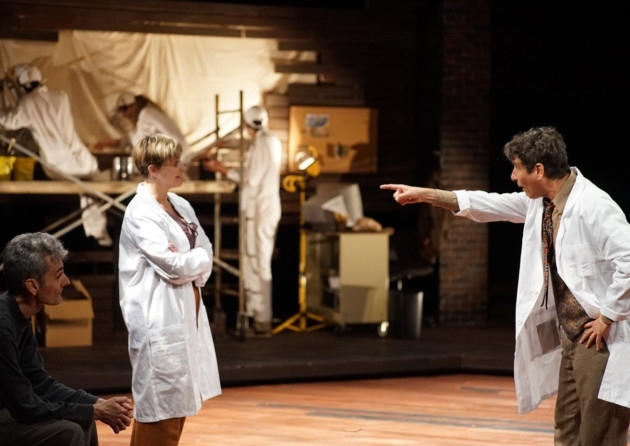 John Hollingworth’s Multitudes at Tricycle Theatre fires complex topical debate, but chaotic, overly busy plotting strains credulity. 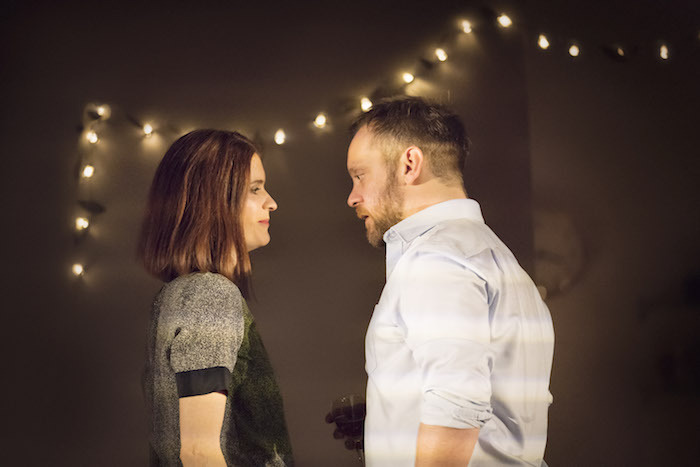 Torben Betts explores modern malaise via the dinner party from hell in entertaining but limited Muswell Hill at Park Theatre. 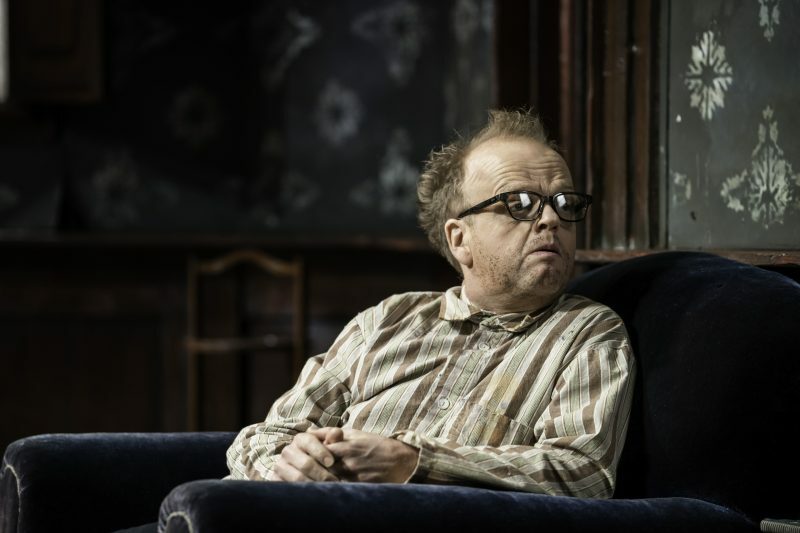 Revival of David Edgar’s Iron Curtain Trilogy at the Cockpit Theatre offers shrewd contemporary provocation. 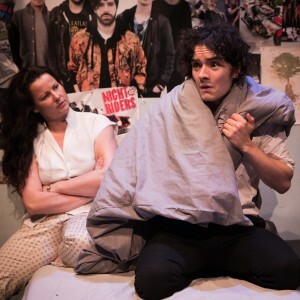 Damien Tracey’s Warde Street at Park Theatre diminishes real tragedy – the 7/7 London bombings – with the addition of predictable sensationalism. 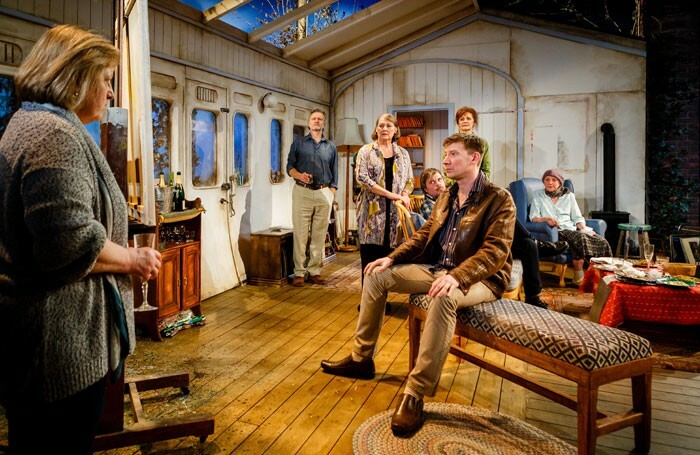 Tabloid-baiting but fatally lethargic Speed-the-Plow revival at Playhouse Theatre has more drama offstage than on. 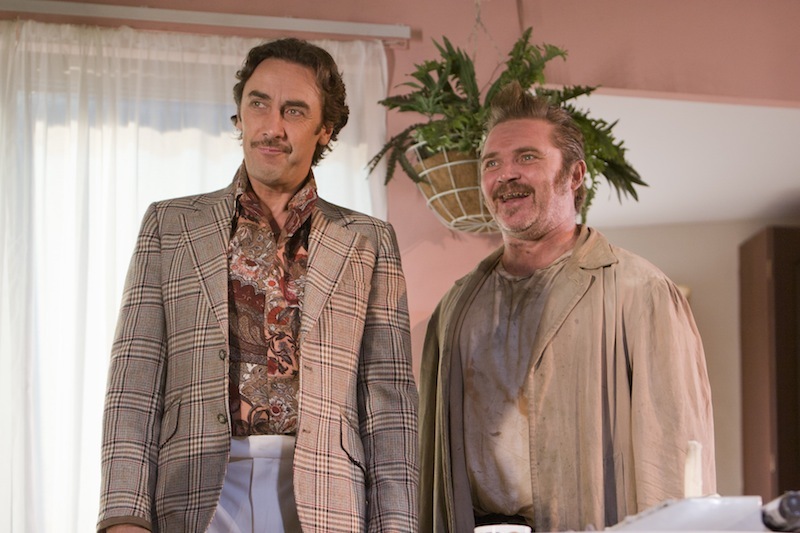 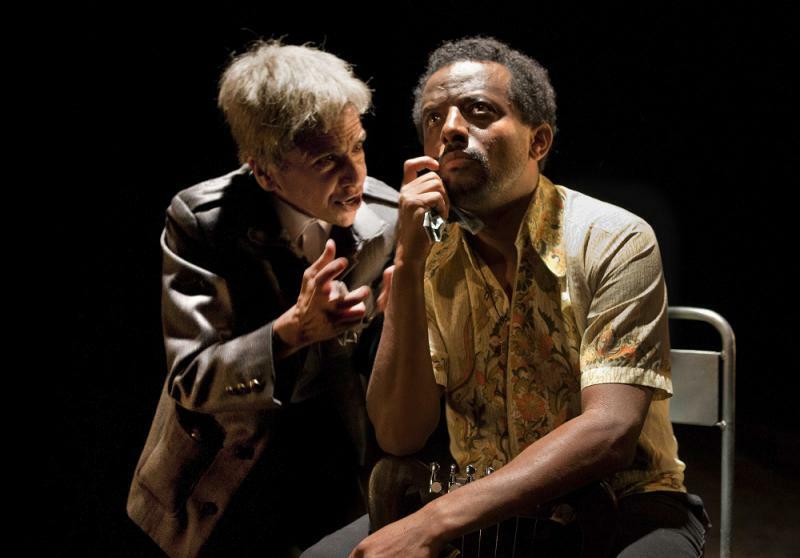 The savagery of blood bond is laid bare in this searing revival of Sam Shepard’s masterful True West at Tricycle Theatre. 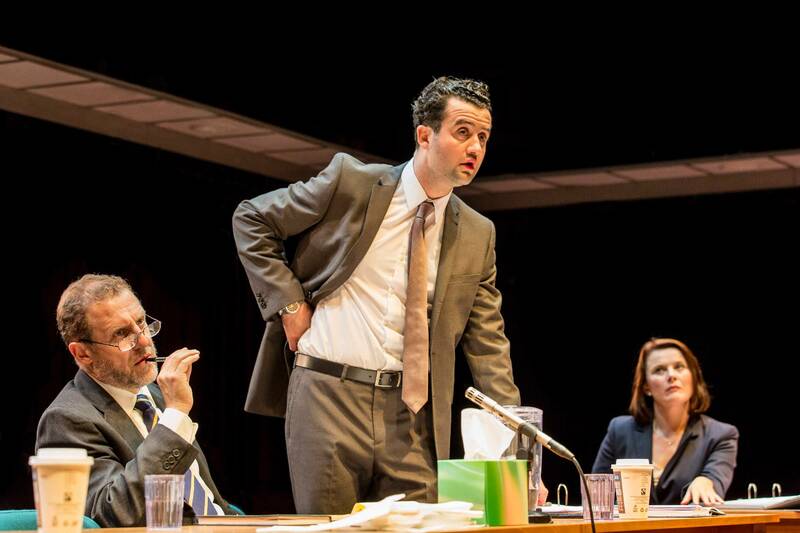 Ben Ockrent’s topical Breeders at St James Theatre is too nice to do its provocative subject matter justice. 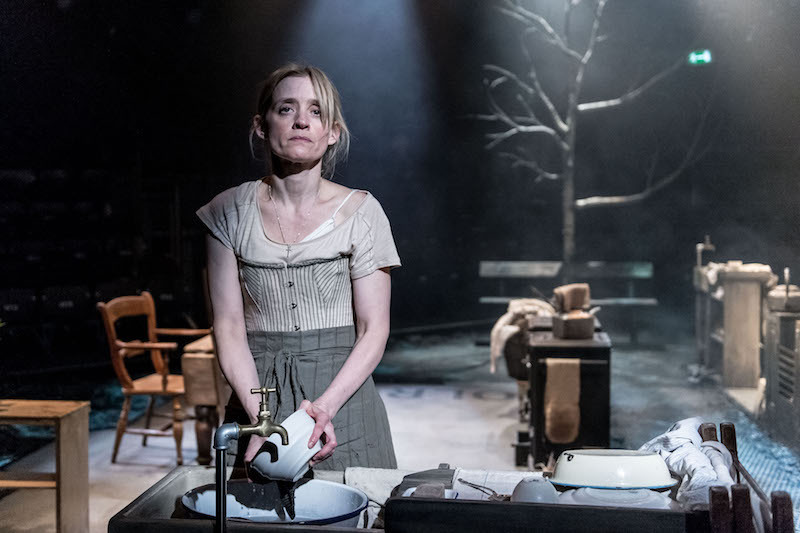 Anna Jordan’s provocative Chicken Shop at Park Theatre conveys brutal loss of innocence, but is hamstrung by sluggish domestic scenes. 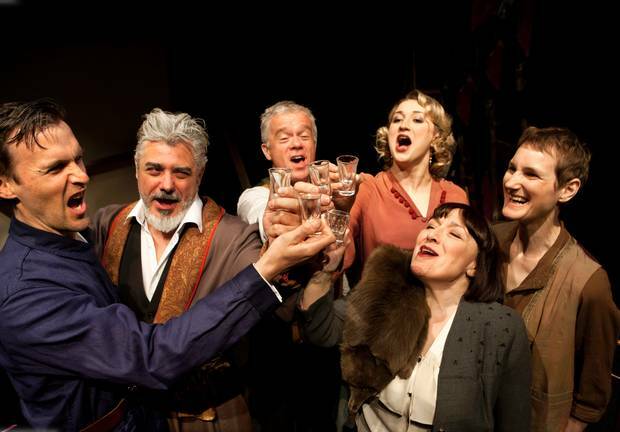 Man of the moment Richard Bean adds to his 2014 tally with a strong production of early work Toast at Park Theatre. 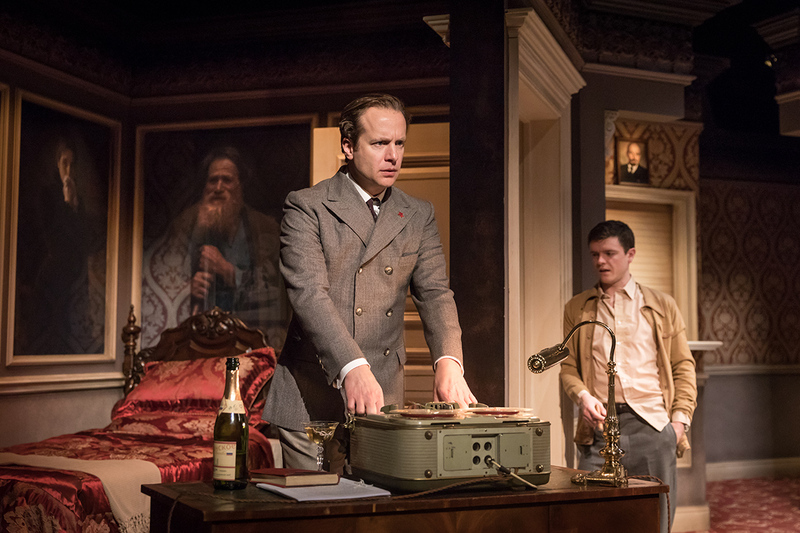 My Night With Reg, Kevin Elyot’s incisive study of deception and desire, gets a storming revival at Donmar Warehouse. 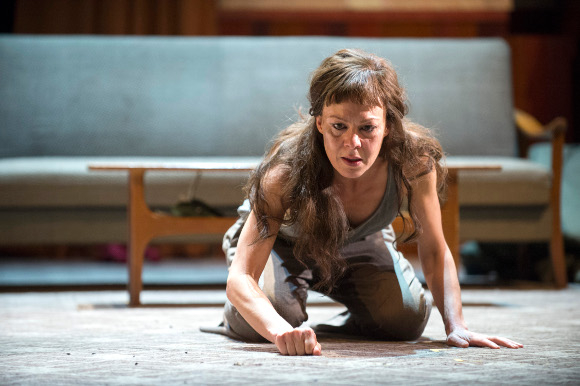 Carrie Cracknell’s modern-dress Medea at the National is all the more horrifying for its empathetic reading and familiar setting. 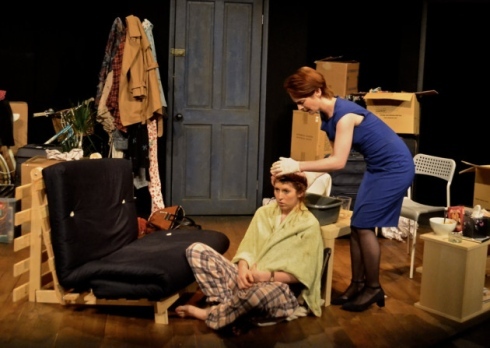 The Theatre Writers Workshop’s Lili at Etcetera Theatre, honouring the first transwoman with input from a trans team, is flawed but heartfelt. 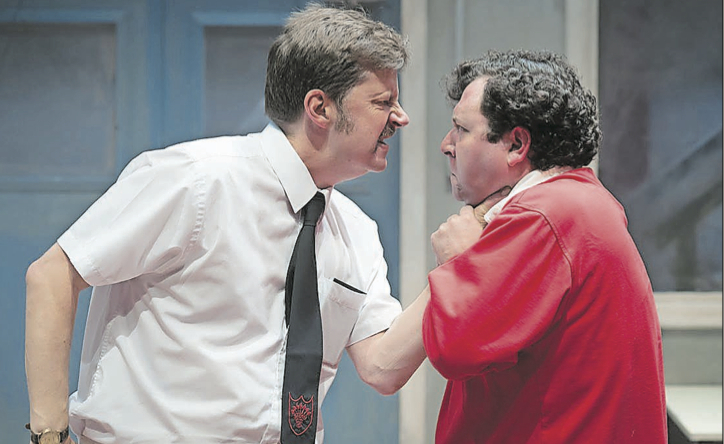 David Schneider’s Making Stalin Laugh at the new JW3 centre balances backstage squabbles with riveting history. 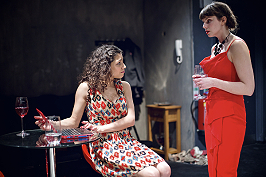 Amy Rosenthal’s Henna Night at the New Diorama Theatre is refreshingly perceptive about women, but needs to be spikier. 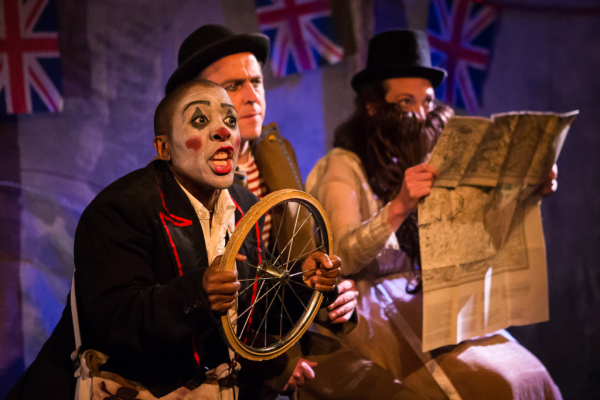 Rachel De-lahay’s Circles at the Tricycle offers a unique and urgent perspective on inescapable cycles of violence. 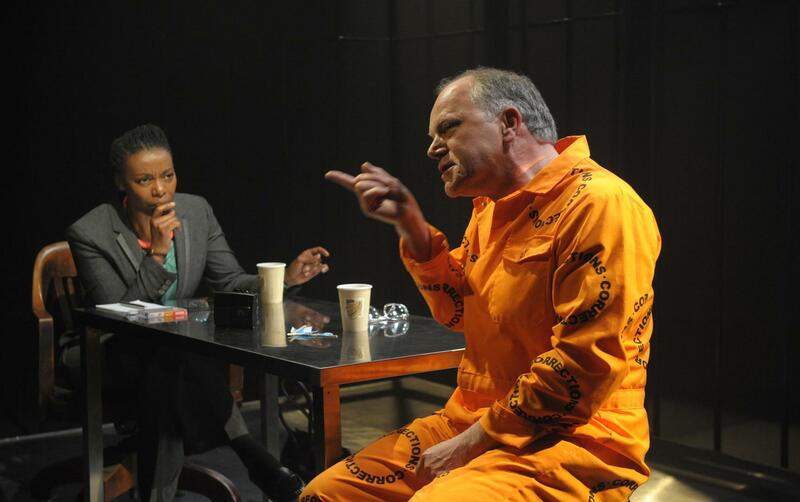 Nicholas Wright’s A Human Being Died That Night at Hampstead Theatre examines the soul of South Africa’s Eugene de Kock. 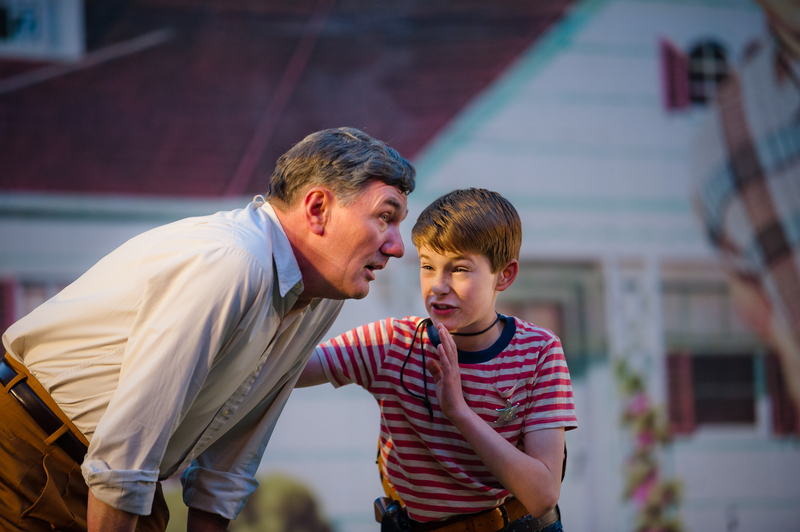 The necessary tension of Arthur Miller’s masterful All My Sons unfortunately dissipates in the open air of Regent’s Park. 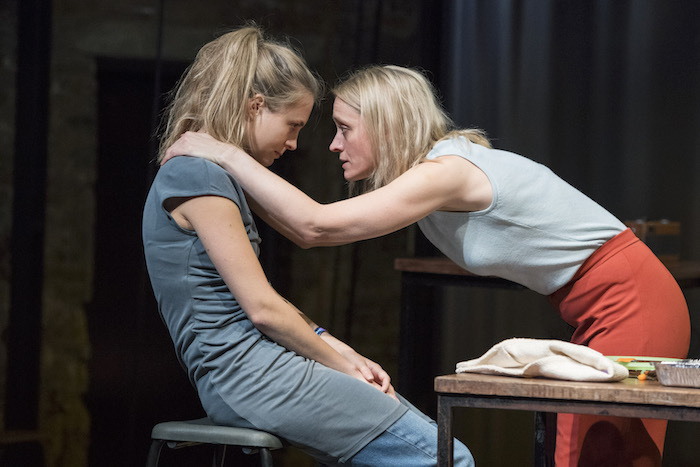 James Graham’s Privacy at Donmar Warehouse tackles urgent ideas with disarming lightness of touch. 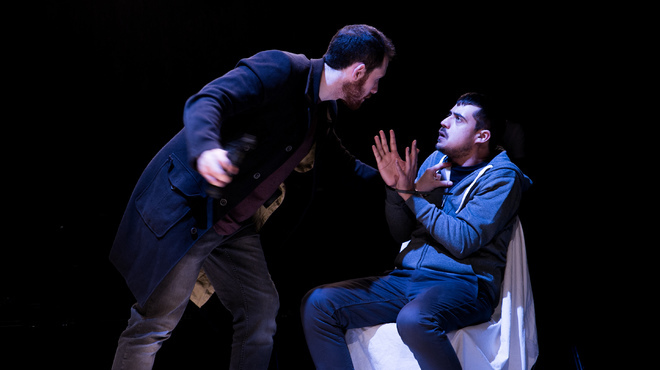 Peter Oswald’s Lucifer Saved at the Lion & Unicorn Theatre aims for Shakespearean epic, but comes up unwieldy Jeremy Kyle. 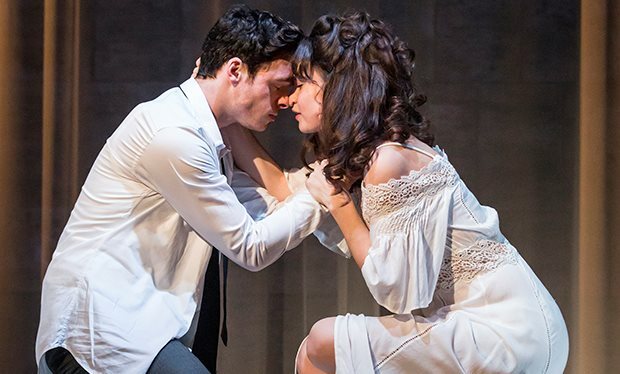 Dirty Rotten Scoundrels, the latest film-turned-West End musical, is a slick, sublimely silly jazz-hands throwback. 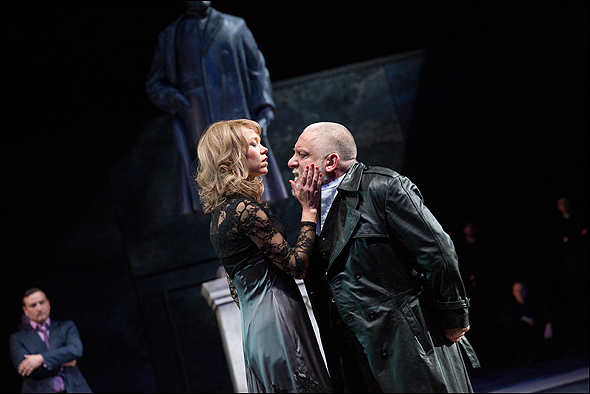 Darker Purpose produces a curiously muted King Lear that fails to take advantage of The Cockpit’s intimate setting. 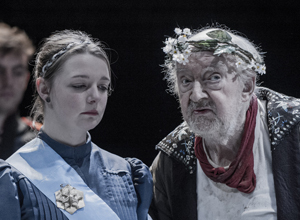 Sam Mendes’ gripping King Lear at the National Theatre features a revelatory performance from Simon Russell Beale. 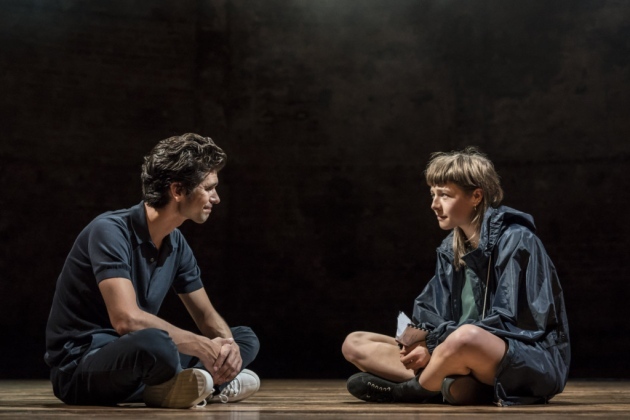 Nick Payne’s The Same Deep Water As Me at the Donmar Warehouse is a jocular dig at the ‘no win, no fees’ claims culture, but doesn’t get to the root of the issue.